Why choose My Holiday to book your next holiday? You’ll only find the best of the best at My Holiday Centre and if that isn’t enough reason to book your next holiday with us, we don’t know what is! 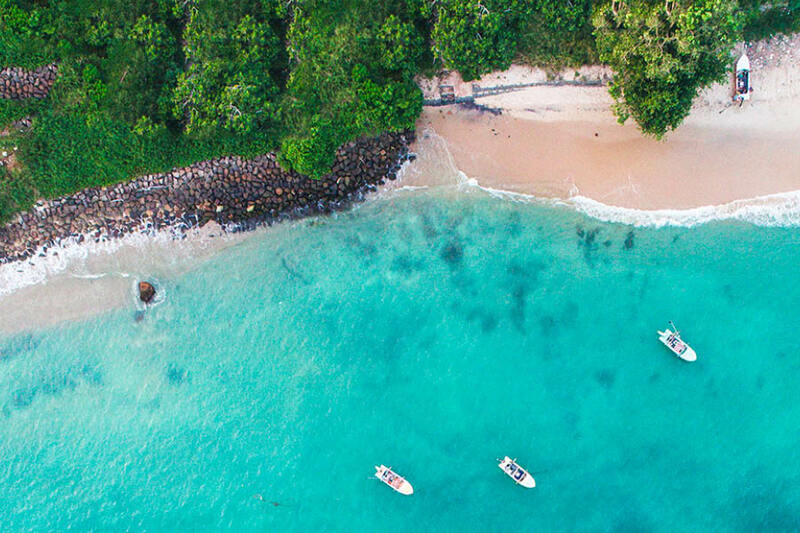 We’ve hand-selected resorts and suppliers at the most sought after destinations in the world to hand-craft each of our amazing value holiday deals. We don’t just sell one thing or the other, we include everything you need for your holiday! Flights, accommodation, transfers, breakfasts plus a selection of bonus value like tours, upgrades, resort credit and more—nothing is ever left to chance. Our Holiday Experts know everything there is to know about all of our destinations too. They’ve stayed, swum, sampled, toured and cruised with each of our partners and suppliers! 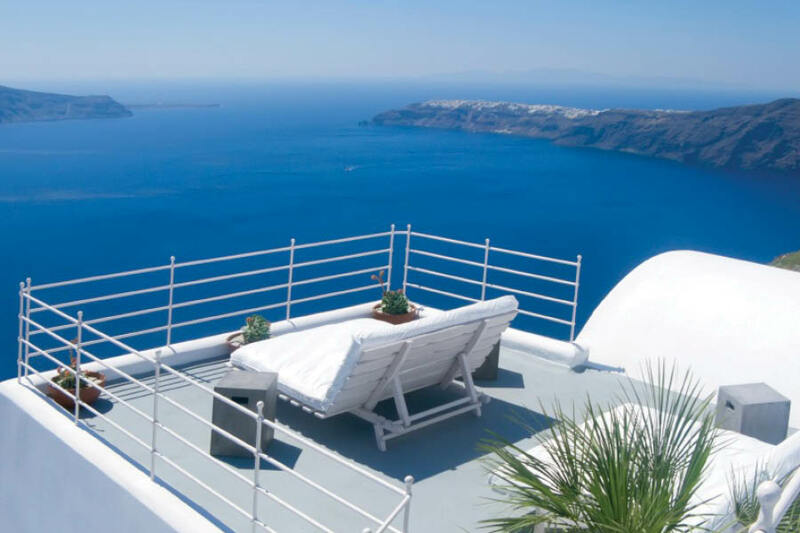 We only sell what we would buy ourselves so you can rest assured that the Holiday Expert booking your holiday has expectations just as high as yours. They can share with you all the hidden secrets of the destination you’re travelling but, if you’d like to kick-start that process, read some of our FAQs below! We can take you all over the world at My Holiday Centre! 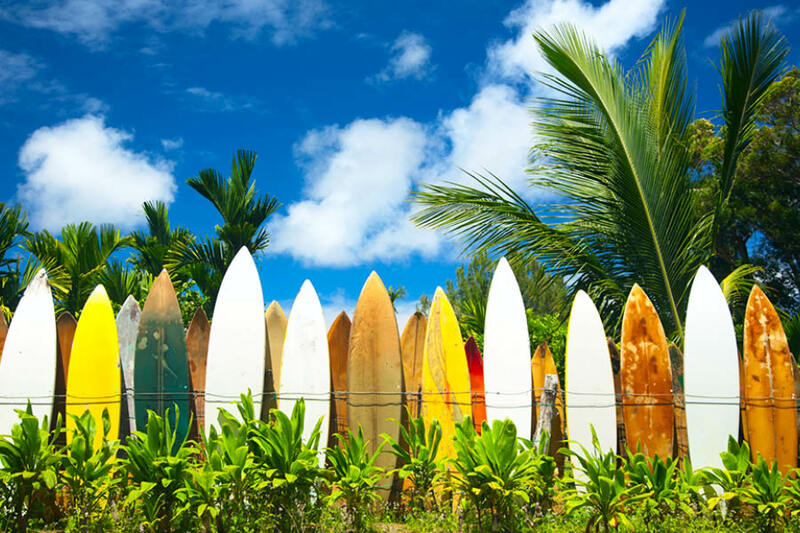 From domestic destinations in Queensland to overseas havens as far as Hawaii, you’ll easily find your ideal destination with us. 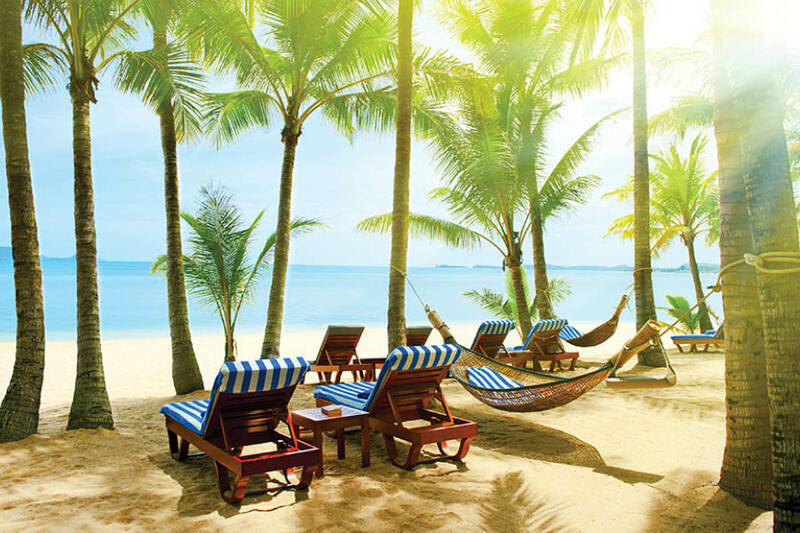 Romantics will love the Maldives, while families will feel at home in Fiji. We have many destinations in Asia and the South Pacific, plus a selection of cruises for those who can’t decide where to go! View all of our My Brands here. Do I need a passport to travel out of Australia? If you’re an Australian citizen travelling overseas then yes, you do need a passport. The destinations we travel to all have an entry requirement that your passport must have at least 6-months validity when you’re travelling. So, make sure you check the expiry date too before you book! If you don’t have a passport, click here for a quick guide on applying! No, but we highly recommend it. My Holiday Centre is partnered with QBE Insurance (AFSL 239545) to provide all types of insurance for all kinds of travellers! Our travel insurance is fully comprehensive and covers you for many unforeseen circumstances before and during your holiday. We can even provide insurance to non-Australian residents, travellers over 75 and those with a pre-existing medical condition, just take part in a short over the phone assessment. Click here for more information! Can I pay off my holiday? We have a range of payment plans available. 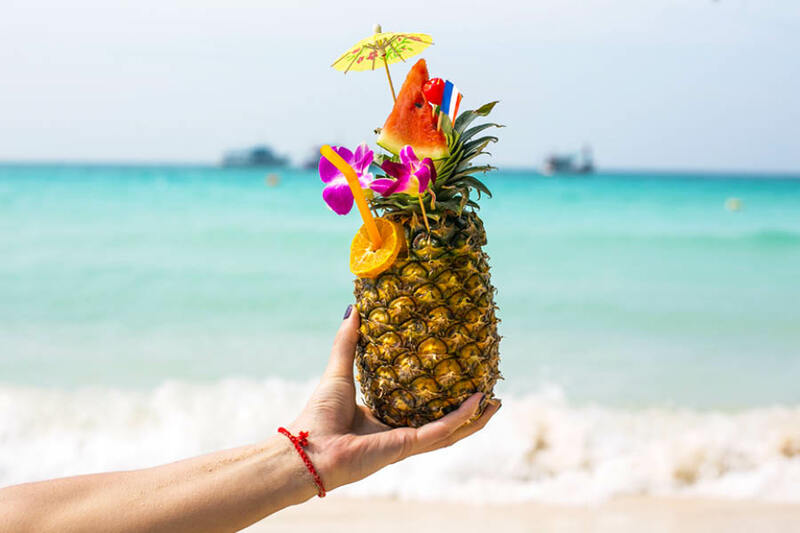 The repayment rates for these will depend on your personal travel dates and time of booking, but our Holiday Experts can discuss this further with you! My Holiday Centre have also partnered with Lombard Finance to make paying for your next holiday easy. Book it now at with 0% Interest Free~ by completing an online application form. Once you’ve submitted this, you could be approved within minutes! To apply click here or contact us for more information! Can I put in special requests to resorts or airlines? You sure can! We like to let the resorts know of any special occasions you may be celebrating or the property requests you have. This way you don’t have to worry about it when you arrive. Celebrating your anniversary? Needing an extra rollaway bed for your room? Not a problem! Just let us know and we’ll sort it all out for you before you go! Can I add extra nights to a package? You certainly can! Although our packages are listed with a particular number of nights, the Holiday Experts at My Holiday Centre can add extra nights onto any package that you desire (as long as there is availability). If you would like to enquire about adding extra nights to one of our holiday package deals, get in contact with our Holiday Experts today. Our Holiday Experts are the team of experienced professionals that can book your My Holiday Centre package deal for you. We call them experts because they know everything there is to know about our holiday destinations. Our Holiday Experts have researched and experienced each of our holiday destinations first-hand! They know all there is to know about the resorts and tours we offer. Click here to contact a Holiday Expert! You can book your holiday well in advance at My Holiday Centre! You’ll find our packages include travel dates up to 10-months in advance. Flight schedules from Australia’s capital cities to our incredible destinations are released approximately every 10-months. As soon as this happens, we package together our unbeatable deals for you! Start daydreaming about your next holiday now. We’ll help you plan it ASAP! Missing an email or itinerary from us? So you’ve made an online enquiry or booked your holiday but you haven’t received an email or itinerary from us yet. If you have a Hotmail or Yahoo email address, it’s likely that your itinerary is in your Junk Mail or Spam folder! Unfortunately, sometimes our emails are sent there instead of your inbox. If you’ve checked your Junk Mail and you still can’t find your itinerary please contact us! While not all My Brands destinations require travellers to hold an International Drivers Licence to drive a car, there are still certain restrictions in place. All drivers, regardless of where you travel, must hold a current, non-probationary licence from their country of residence. If you are on your Learners or P Plates, you will not be able to hire a car. Some countries may also require an International Drivers Licence. Contact our Holiday Experts to find out more.